Reuben Lewis’s practice is both singular and eclectic. 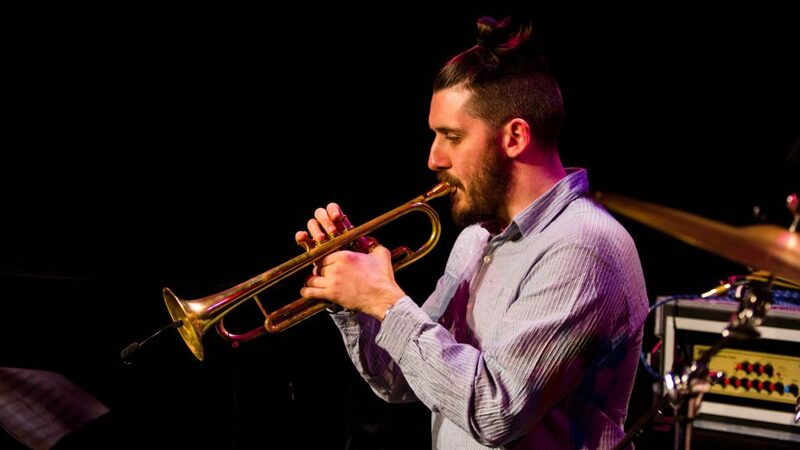 Since relocating to Melbourne from Berlin he has emerged as an influential voice in the new jazz, free improv and avant scenes in Australia. He leads I Hold the Lion’s Paw and The Inflorescence Ensemble, which both explore the in-betweens of groove music(s), collective improvisation, and transient compositional forms. He is also co-leader of the international new-music ensemble The Phonetic Orchestra, which tours extensively through Europe.